Ever wondered what cavemen ate to remain healthy and strong? Well, that’s pretty much what the paleo diet is based on. The paleo diet menu helps modern-day individuals adopt the food habits of prehistoric cavemen, although with more table manners. The Paleo diet, also known as the Stone Age diet, is a diet plan based on the dieting principles of cave dwellers. The paleo diet menu mainly covers fruits, vegetables, nuts, roots, meats, fungi, and fish. However, it recommends that people abstain from eating legumes, grains, refined salt, refined sugar, potatoes, and processed oils. Unprocessed meats are recommended as part of the paleo diet menu. Listed below are five healthy food items that you can include in your paleo diet menu. 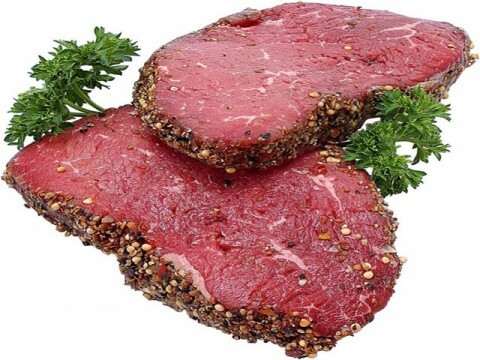 Meat is considered to be the primary food consumed by cavemen, and for this reason, it is one of the staples of the paleo diet. Although there are no restrictions on the kind of meat portions you should include, it is advisable that you stick with lean meat portions such as flank steak and top sirloin. Beef that is derived from grass-fed cows should be preferred over grain-fed ones, as they are leaner, which translates to healthier. There are no restrictions on the kind of meat you can include in this diet, though. Steer clear of processed meat products such as sausages, hot dogs, and cold cuts. Eggs can also be included in the paleo diet, as they are nutrient-dense. Packed with protein, eggs are highly recommended for breakfast in this diet. The paleo diet meal plan recommends eggs as they contain high amounts of protein and essential minerals. 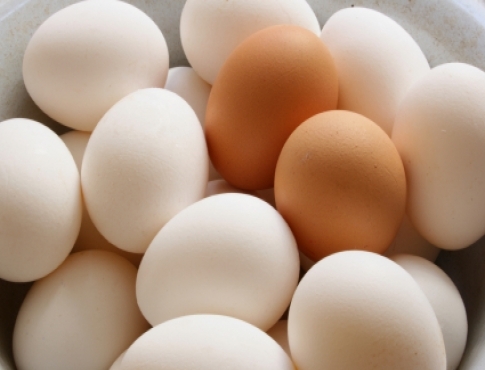 Eggs possess negligible amounts of carbs and sugar, and supply your body with good fats. They also contain a number of minerals such as calcium, iron, zinc, and potassium. Vegetables form an integral part of the paleo diet. This is because vegetables contain high concentrations of essential vitamins, while possessing negligible amounts of calories. Vegetables that can be included in your paleo diet menu are cabbages, sprouts, kales, eggplants, yam, bell peppers, artichokes, collard greens, onions, mushrooms, mustard greens, spinach, lettuce, and summer squash. Although fruits are recommended in the paleo diet, it is advisable that you don’t consume dried fruits. The reason behind the omission of dried fruits is that they may have not been available during the paleolithic age, and it is difficult to ascertain if such fruits were a part of the diet then. 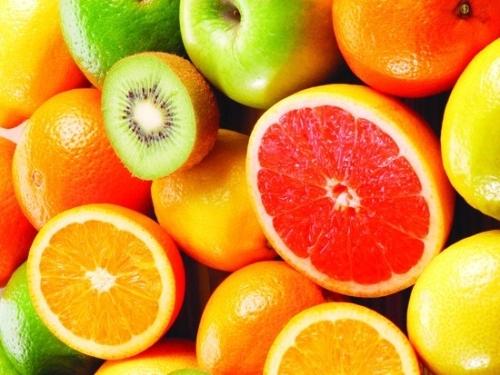 Fruits contain a truckload of essential nutrients, and are a must in the paleo diet menu plan. Fruits that can be included in the paleo diet menu are apricots, avocados, cherries, rhubarbs, papayas, mangoes, guavas, honeydew melons, pomegranates, grapes, apricots, raspberries, blueberries, plums, kiwi fruits, and watermelons. You can eat these fruits whole or even include them in a salad. Under the paleo diet, it is highly recommended that you cook your food with the right kind of oil. Olive oil is one of the best choices when it comes to cooking as it contains essential fats, minus the harmful trans-fats. The paleo diet also permits the use of oil that’s derived from coconuts and avocados. The best way to frame your diet would be to pick out your favorite food items from the ones mentioned above and frame a paleo diet menu plan according to your taste and preferences. This entry was posted in Nutrition and tagged paleo diet meal plan, paleo diet menu plan by Zipheal Editorial Staff. Bookmark the permalink.